1. Brush and rinse teeth and gums before use. 2. 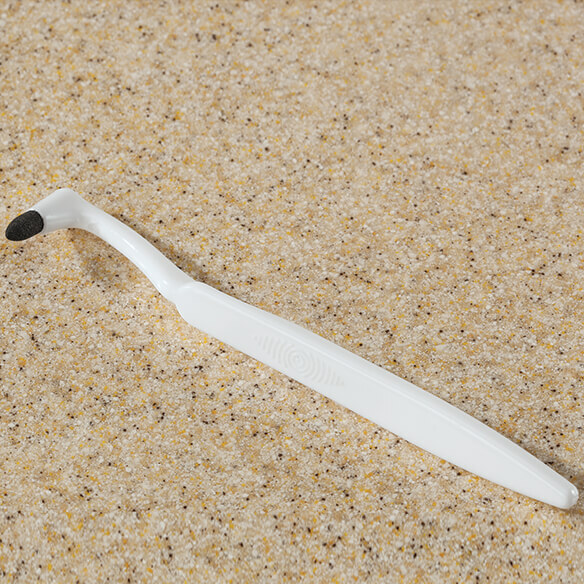 Gently, but firmly rub the tooth stain eraser tip over the stain, changing direction every few strokes.